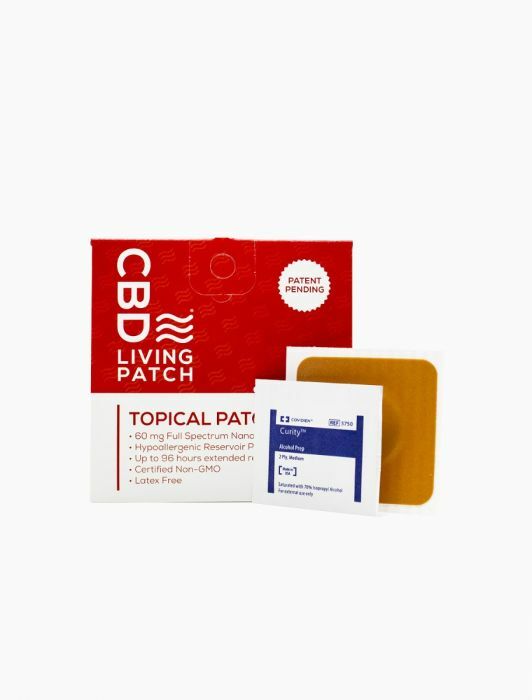 CBD Living Topical Patches are an easy and convenient way to get your dose of CBD. It can be applied directly over the affected area and provides almost instantaneous relief. The CBD Living Patch can be worn discreetly under clothing. 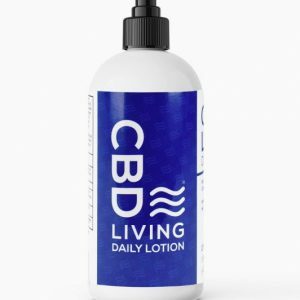 CBD Living topical patches provide up to 96 hours of relief. One box contains one patch. 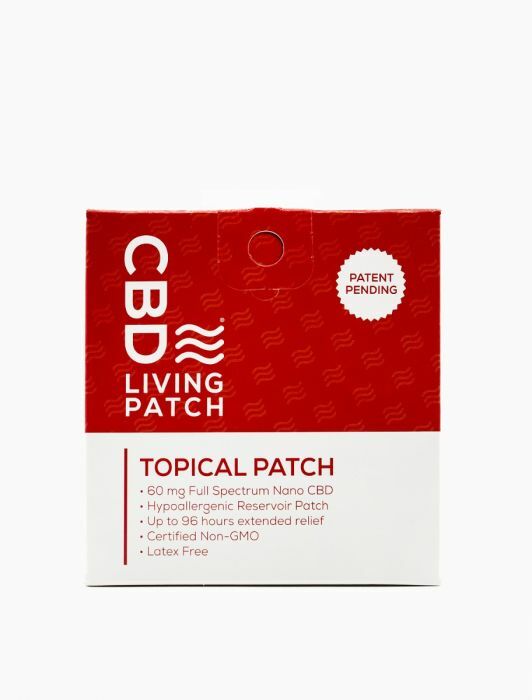 The CBD Living Patch delivers a powerful and long-lasting combination of essential oils, which contribute to the CBD patch’s effects. 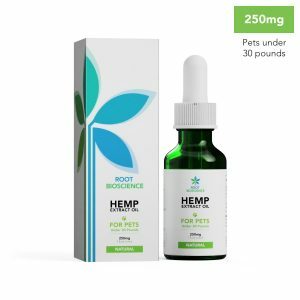 It is created using nanotechnology to make the CBD more bioavailable. 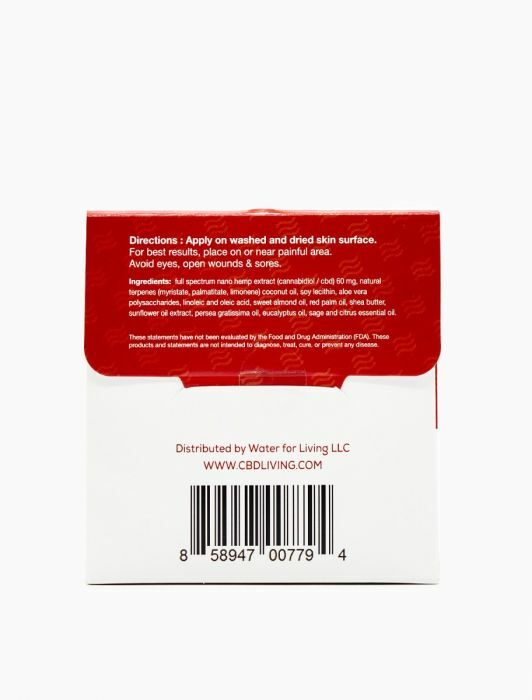 CBD Living Patches are applied just like a band-aid and are formulated to be water-resistant. Showers are ok – soaking in a bath is not. CBD Living Patches are white patches that you can stick to your skin. 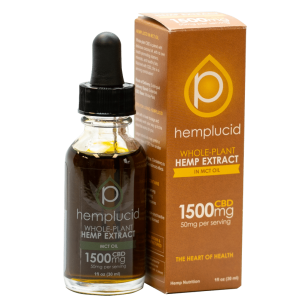 Full-spectrum cannabidiol extract is then absorbed into the bloodstream for instant relief. The patches are latex-free and contain 3M medical grade adhesive.